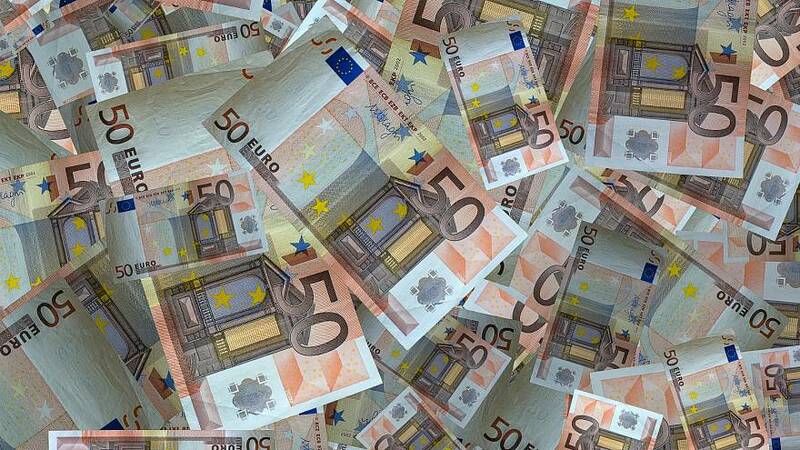 German police were forced to partially close an autobahn on Thursday morning after motorists reported seeing bank notes billowing across the carriageway. The A98 near Eimeldingen was temporarily closed while police collected the euro bank notes, which were of different denominations. A wallet was also found. In a statement to Euronews, Freiburg police spokesperson Jörg Kiefer said it was unclear how the wallet made it to the autobahn, but that it was believed a driver may have forgotten they placed their wallet on the roof of their vehicle, before driving away. It caused the euro bills to "fly around" the highway, worrying one motorist, who called the police, that it could lead to accidents. Police were unable to confirm how much money was found, or share a picture of the wallet, as it would be used to help identify and verify the owner. However, "it was a large amount of money," the statement added.